Built by 1763 on or near the present site. The Reverend Devereux Jarrett, a father of Methodism in Virginia, ministered to the congregation. Capt. Henry D. Dickerson C.S.A. revived the church after the War. William Randolph Atkinson designed and built the present frame building about 1866. Completed in 1851, it was remodeled after the Civil War. 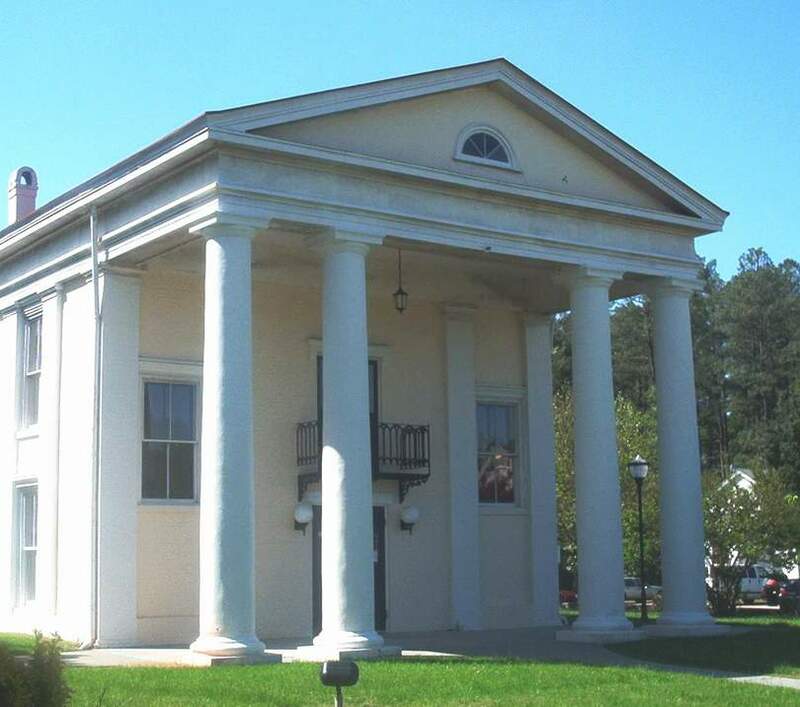 The Greek Doric portico was added in 1933. It's of brick construction, painted white. 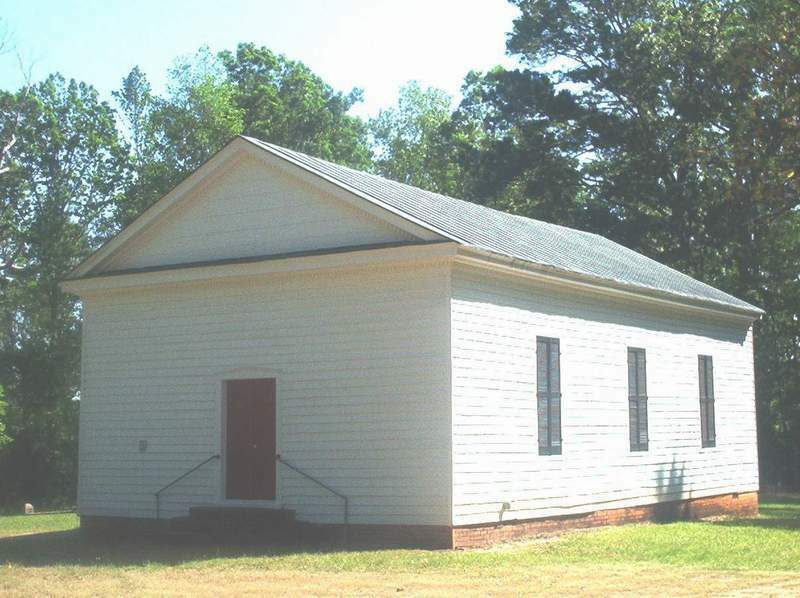 The original church was built Circa 1726 - Devereux Jarrett, a proponent of the Great Awakening and of the Methodist movement within the Episcopal Church, served as its rector from 1763 to 1801. 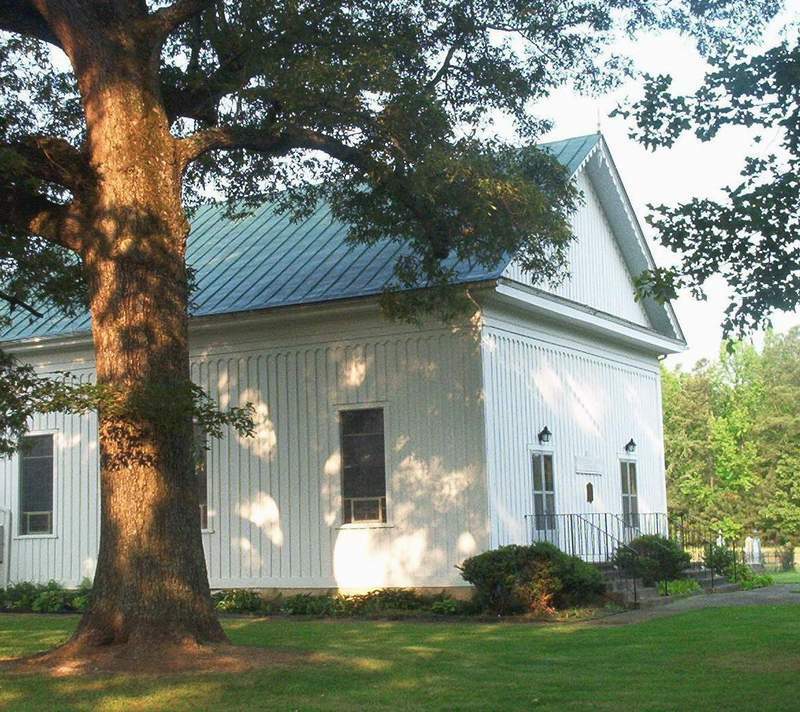 This structure was built in 1880 of material from the 1776 church. 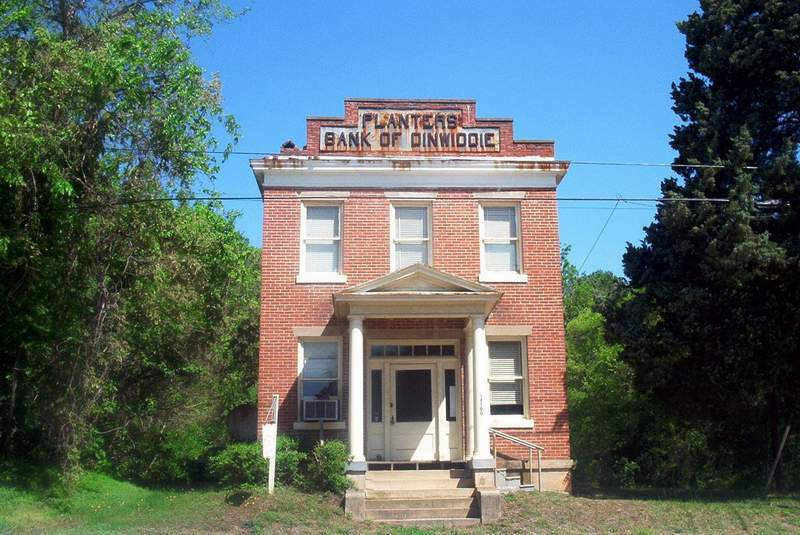 It is registered as a Virginia Historic Landmark. The Sapponi were an Indian tribe who lived in this area.